we pride ourselves on delivering exceptional quality work at reason-able prices. 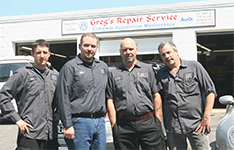 We specialize in Audi and Volkswagen vehicles and have been working on them for over 35 years. 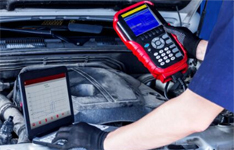 This familiarity allows us to zero in on the typical repairs that these vehicles have in an efficient, cost -effective manner. 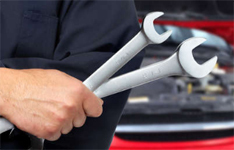 To request an appointment for service or repair you may click on Request Appointment for email or Contact Us for phone. Beat the heat Summer Special: Free A/C and cooling system evaluation! Don't overheat this summer!